Featured Book: Bulion, Leslie. 2011. 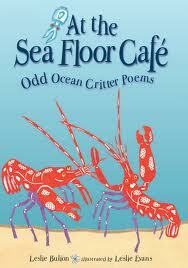 At the Sea Floor Café; Odd Ocean Critter Poems. Atlanta: Peachtree. 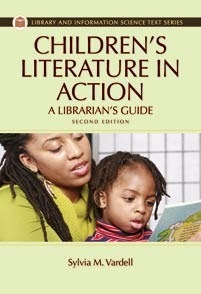 ISBN: 978-1- 56145-5652. Laura writes: The ocean and its creatures have always been a fascination for humans. Explorers have only investigated a small per cent of the oceans, and human curiosity begs for more information. This compilation of poems by Leslie Bulion takes a look at the odd creatures that live under the sea. The eighteen poems explore fish, octopus, squid and other animals, focusing on the obscure and the different like the sea spiders and the coconut octopus. 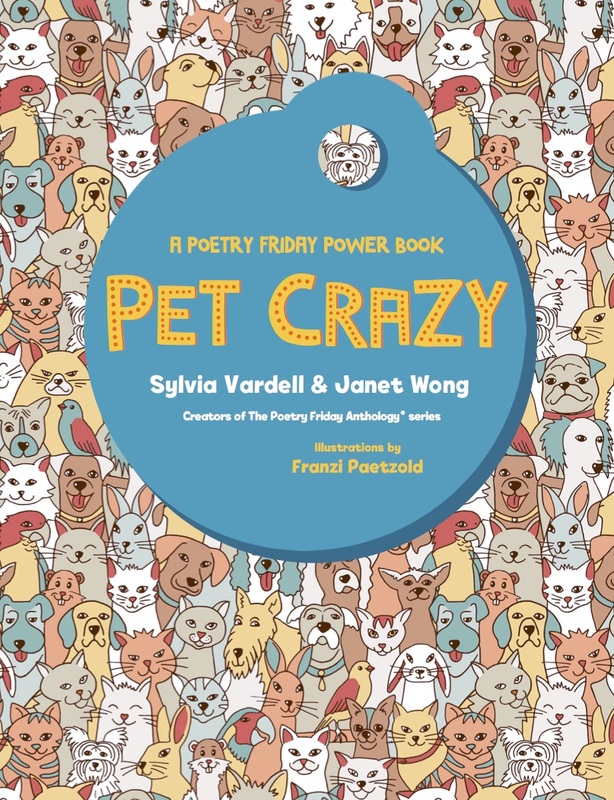 Next to each poem there is a paragraph or two giving interesting information about the creature in the poem. Some of the paragraphs include the pronunciation of the more scientific words which is helpful. The glossary in the back also helps readers understand words they may not have read before. The illustrations support the theme of ocean life, but they do little to reinforce the idea of the odd creatures. The typical drawings do support the idea of the critters described as being different or unique. What makes this book special is its eclectic style. 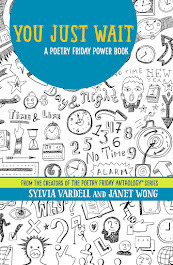 Each poem is told in a different way: a triolet (eight-lined poem with just two rhyming sounds), free verse, lyrics, and a cinquain. 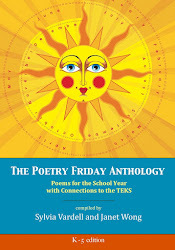 The different rhythms and designs give the reader a broad range of poetry to read and, in the case of beginner writers, to imitate. 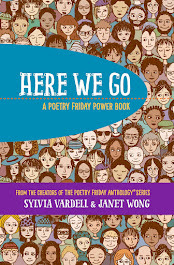 In the back of the book each poem’s style is explained which gives a young writer an idea of how to write a similar poem. One of the poems that embodies the idea of the book (odd critters) with diverse poetry is “Dolphin Fashion,” a limerick. “Put this sponge on your beak underwater. The additional paragraph explains how some dolphins near Australia have sponges on their noses. Researchers believe one mother started using the sponge to protect her nose while feeding on the ocean floor. Her babies imitated her, and a tradition began. The unique behavior of these dolphins is told lightheartedly in this limerick while exposing children to a new format for a poem. 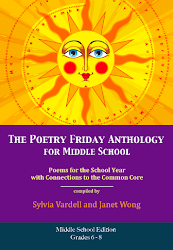 To demonstrate how poetry can be fun, a teacher or librarian can use the poem “Upside Down and All-Around” which is about a snail. The words curve around in a circle, creating the image of a snail. 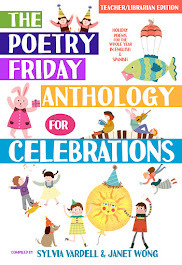 After reading the poem and discussing how the set-up adds to the feel of the poem, students can pair up to write a poem about a favorite animal, twisting the words into the shape of the animal. 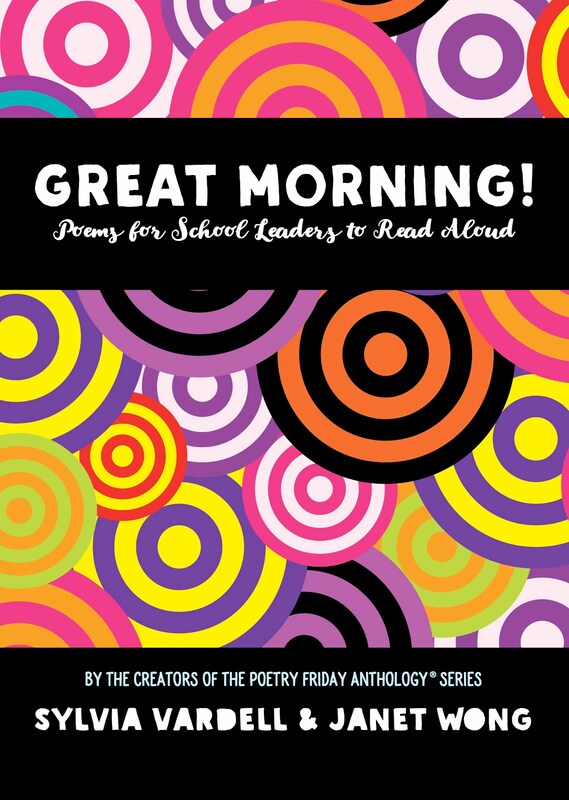 Students who may not enjoy poetry may like putting the words into a shape, thus engaging them in poetry. Step 2: Like us on Facebook. Step 3: Find the Wall and look for the box to Share. 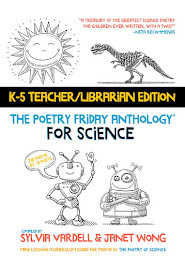 Step 4: Type your student's poem in the Share box and hit Enter to Post. 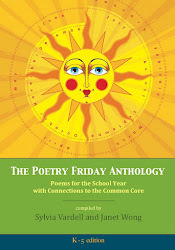 Also, please give the student's first name and grade level at the end of each poem. Ex: -John (3rd Grade). 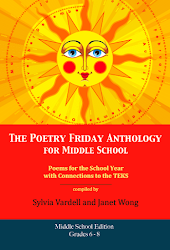 All winners will be randomly drawn from all posted poems. Good Luck!